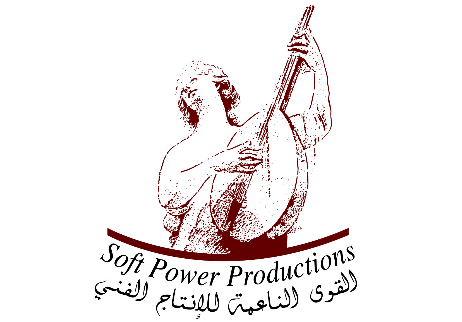 Soft Power Productions presents the Abydos Symphony Orchestra composed of Egyptian and non-Egyptian young professional musicians. In addition, Abydos musicians are dedicated not only to playing the most loved classics by the great composers but also new pieces by young emerging composers from all over the world thus giving a voice to today’s creative musical geniuses. Moreover, each concert will include world-renowned guest soloists, which will add to the richness of the season. Carrying the name of Abydos, the sacred ancient Egyptian capital, those driven young artists are determined to make a difference in the cultural life of Egypt. Their mission is to affirm music as the most effective way of expression for today’s youth who have been striving to make their voices and their music heard. Supporting the cultural enrichment of Egyptian and expatriate societies through music performances at premiere concert venues all over Egypt as well as a yearly Europe tour—while simultaneously providing a viable marketing and advertising campaign to partnering organizations. Supporting this noble mission will assist Egypt to play a pivotal role within the international community and to function as a secure investment, cultural and touristic hub.